What Rights Are You Most Thankful For? Hotel Transylvania 2 Goes Digital for Christmas! 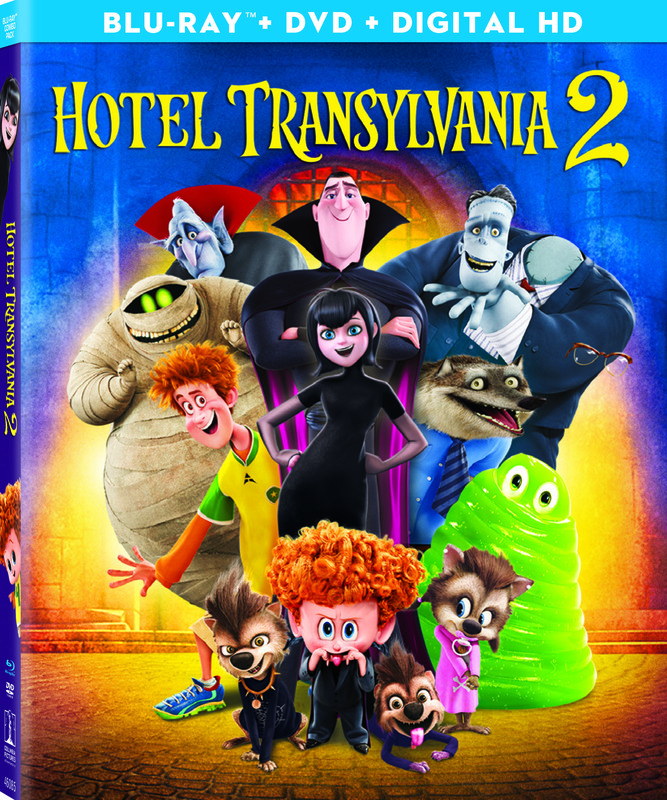 The Drac Pack is back and coming to Digital HD when Hotel Transylvania 2 arrives Dec. 22! That is just in time for Christmas! It will be released on Blu-ray 3D™ Combo Pack, Blu-ray™ Combo Pack and DVD on Jan. 12 from Sony Pictures Home Entertainment! Special Features Include Fifth Harmony’a Music Video, Sing-Along Scary-oke, Deleted Scenes, and more! Grab the FREE Hotel Transylvania 2 Printables here. There are Recipes, bookmarks, masks and more! Get the free printable Cubeecrafts I made of Mavis, Johnny, Denis and the Drac Pack to help celebrate the epic release of Hotel Transylvania 2 by clicking the image below!